Welcome to the JVNP 2.0 Update featuring a primary JV request courtesy of fellow JVNP 2.0 Partner Brian Tracy International (How To Write A Book And Become A Published Author Virtual Training Course high ticket, evergreen affiliate program), Buzz Builders (Nicola Delic – Forex Master Levels launch, Cecil Robles, John Halpin + Joseph JV Varghese – Bitcoin Mentor Club pre-launch), and More … in Today’s bring out the book within your audience of aspiring authors edition. Fellow JVNP 2.0 Partner, how many people on your list do you think have dreamt of writing a book? 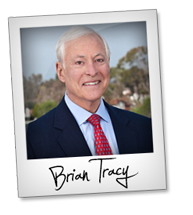 As you probably know, Brian has written and had published 70+ books in 38+ languages in 36+countries. So he’s got the writing and publishing process down to a science – literally. In this proven, evergreen promotion, Brian lays that science out, step-by-step, so ANYONE can take their experience and knowledge, turn it into a book, and have it published. Depending on your follower’s interest, you can mail to one of our lead magnets: A webinar with Brian and Brendon Burchard, 6-step book planning worksheet, or 20-step quick start guide. In the complimentary webinar, “How to Write a Book and Become a Published Author”, Brendon Burchard, best-selling author of “The Millionaire Messenger”, and founder of The Expert Academy, joins Brian for a 45-minute, interview-style course where he explains the 4 steps in his proven writing and publishing process. The 6-step planning worksheet and 20-step quick start guide are content-packed materials that provide customers with a detailed process for kickstarting their book writing career. After the customer opts into either of these two lead magnets, they are offered a one-time offer, a complimentary interview style webinar, “How to Write a Book and Become a Published Author”, with Brian and John Assaraf. 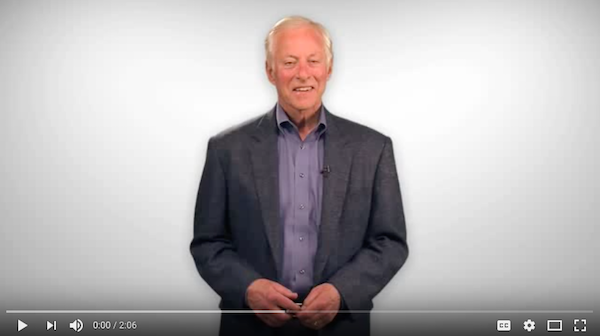 Each of the lead magnets upsell into Brian’s course, “How to Write and a Book and Become a Published Author Virtual Training Course”. This 4-week course comprises 4 hour-long webinar sessions, attendees get a physical training kit that includes 5 CDs, 1 DVD and a workbook they can use as a guide during the writing and publishing process. Of course, you know we love boosting the value, so we’re including tons of great bonuses, as well. Short on time? Jump right on over to the BTI Affiliate Registration Page. The price point for this course is $697 and we’ll thank you with a commission of 25%, which comes out to $174.25, per person from your list who signs up. As you can imagine, that will add up fast! And we can guarantee that a majority of the people on your list have dreamt of writing a book! We’ve created some sample copy you can use to promote any of the lead magnets – all you have to do is personalize it, send it out, and we’ll do the rest! Gain access to your BTI Affiliate Tools and more here. Thanks in advance for your help in promoting this event, which we know will help your audience achieve some of their biggest dreams.